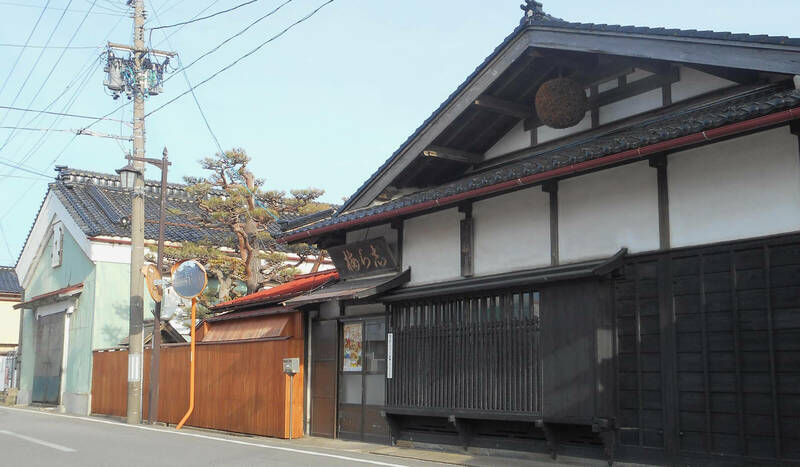 Established in 1592, HANEDA SHUZO is one of the oldest brewery, which located in the famed area for brewers, Ōyama in Tōhoku region. We respect the inherited traditions and keep challenging to produce high-quality sake in the severe winter with blizzard. 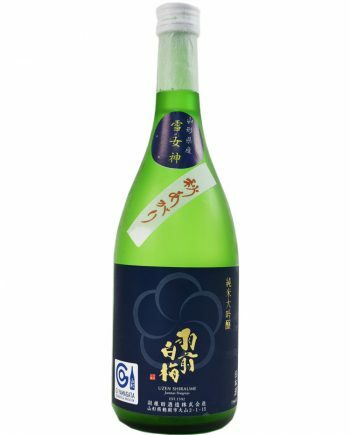 Producing Junmai mainly, going toward the small quantity and high quality sake, and taking long time to squeeze sake with the traditional wooden sake pressure（Kibune） are our particularities. Young generation came back to brewery and started to inject his essence into brewery’s tradition. 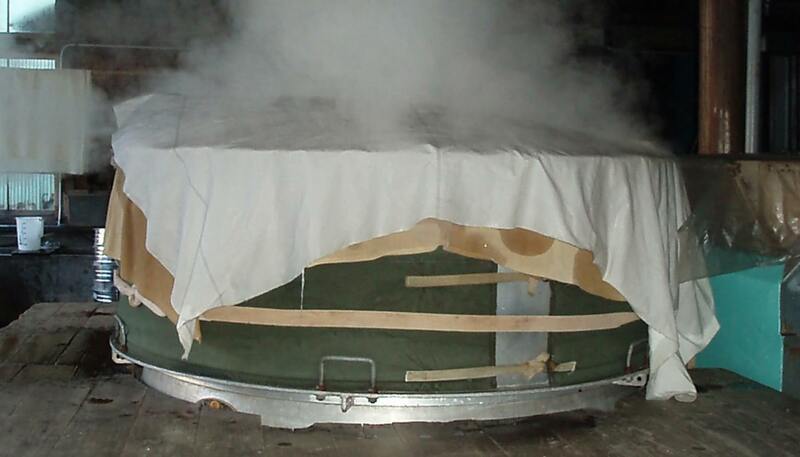 Materials of sake are all made in Japan. Turning back to the basics, both growing brewery rice by brewers’ own and making all Junmai sake are the certain things. 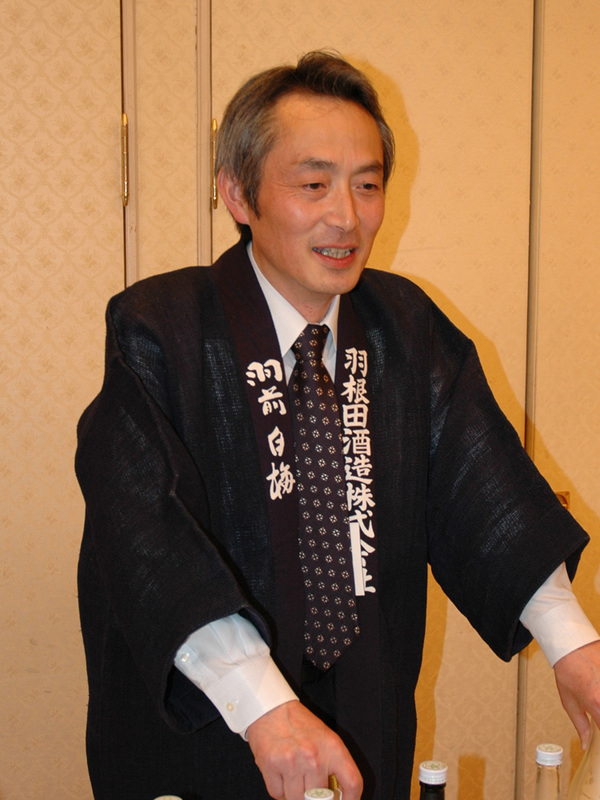 Nowadays, producing Junmai sake contributes the restoration of agriculture. 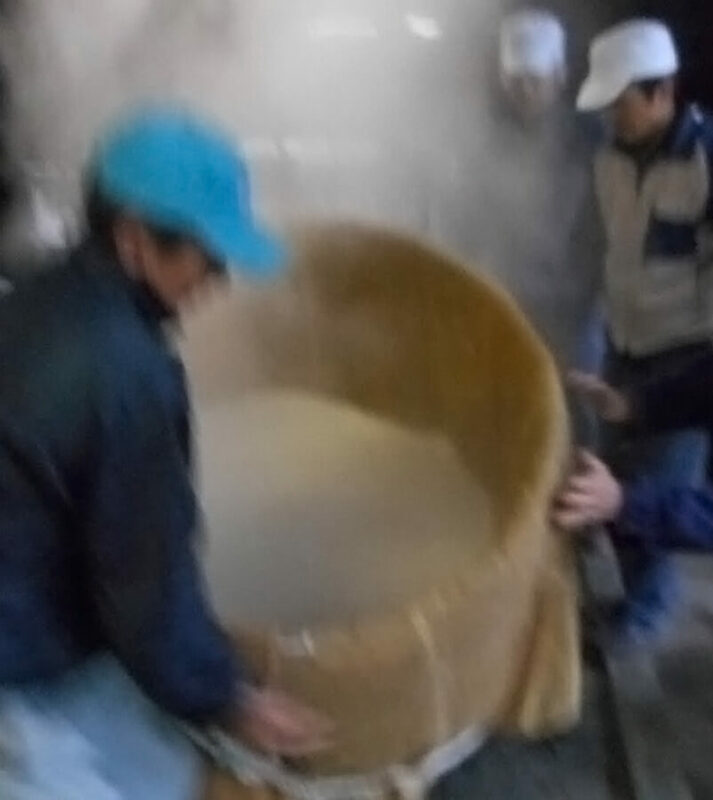 Brewing sake needs the power of human, teamwork and respect to the nature. Again, we are feeling thankful for everything such as the mother nature, people, and any others. Mostly use brewery rice made in Yamagata, where is famous for various high-quality rice. 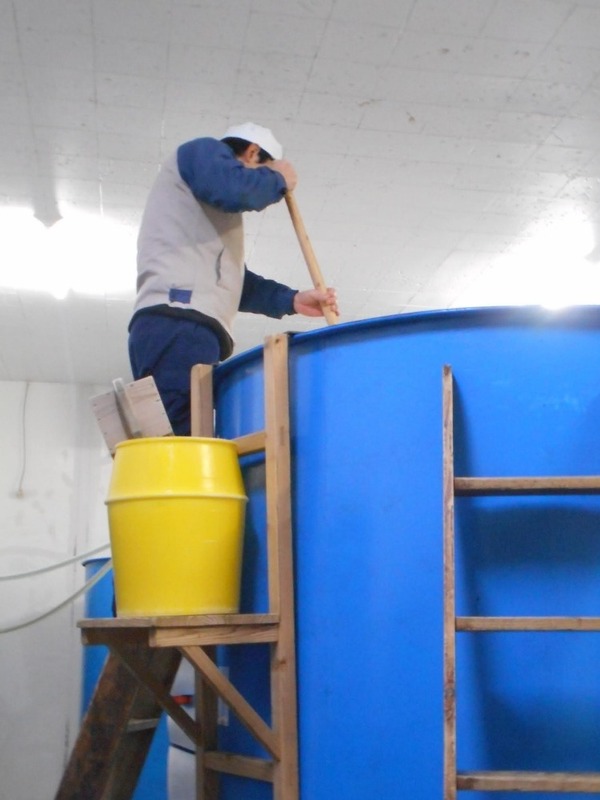 With having appreciation for farmers, we produce high-quality sake. We mainly use the hard water from own well that underground water of Mount Gassan flows in. Beside with that, we recently started to use the soft water from the near spring. Wooden cauldron for the steamed rice, wooden tool（Kojibuta） for producing Koji and Wooden sake pressure（Kibune） for squeezing sake, We craft sake with using wooden traditional tools. 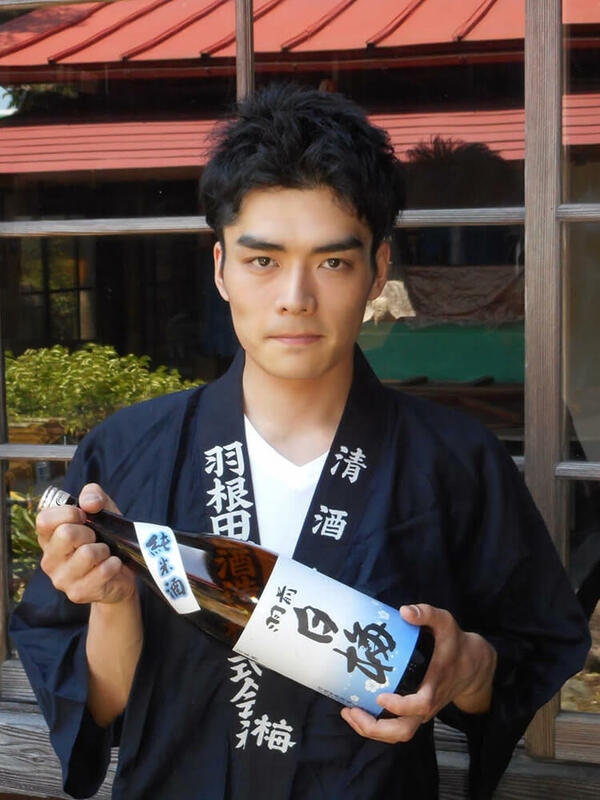 Brewers have to understand the characteristics of own brewery and plan the ideal sake based on it. It's a great moment to have the taste of sake the ideal one as planned, but sometimes the sake can be far better than our plan. Brewing carefully is certain, but feeling the invisible power is also one of the best part of brewing.